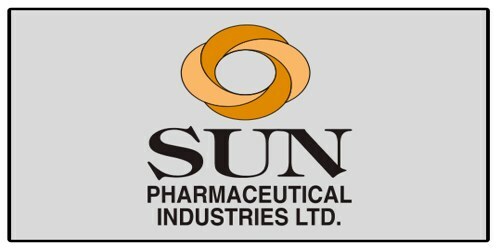 It is a broadly described annual report of Sun Pharmaceutical Industries Limited in the year of 2009-2010. During the financial year, The Company’s Total Income Rs. 26467 million. Net Profit after Tax for the year Rs. 8987 million. The company’s recorded sales for 2009-10 of Rs. 39,040 million, a decline of 9% over the previous year. Equity shares final Rs. 2848. Book value per equity share (Rs. 5 paid up) Rs. 276/-. The Board of Directors is pleased to recommend an equity dividend of Rs. 13.75 per equity share of face value Rs. 5/- each (previous year Rs. 13.75 per equity share of face value Rs. 5/- each) for the year ended 31st March 2010.